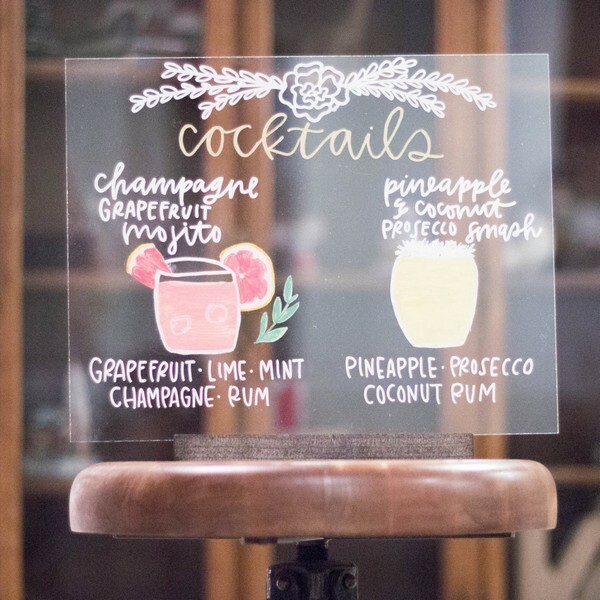 Acrylic, also known as Plexiglas, Acrylite, Lucite, and Perspex is a lightweight glass alternative that can take your wedding signage from boring to booyah! 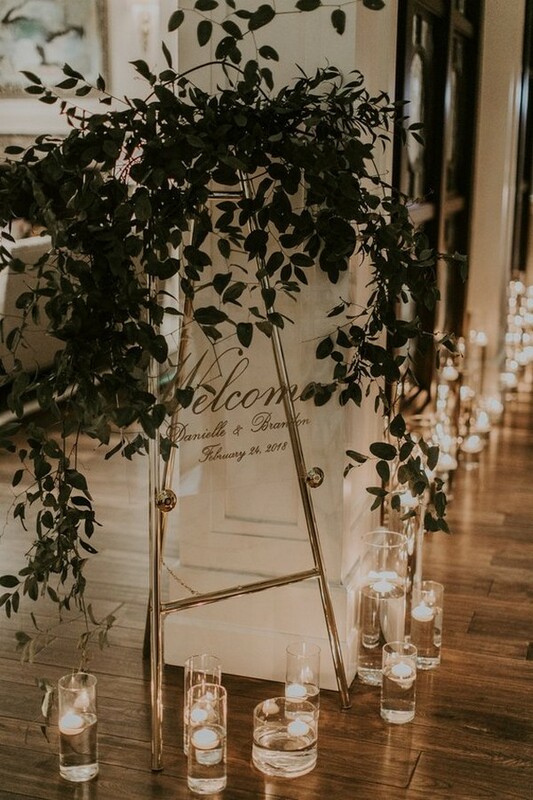 Using lucite and clear acrylic for wedding decor is a hot trend that is gaining more and more popularity due to the cool modern look it brings. 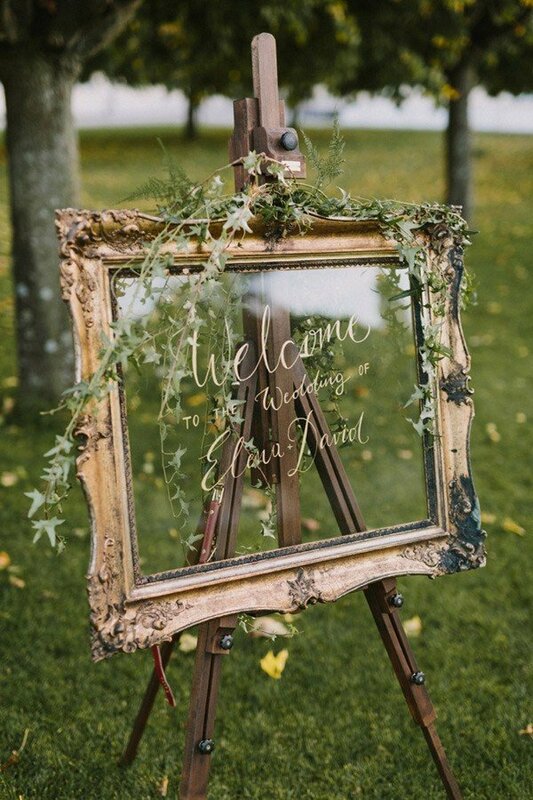 The translucent details bring a touch of sophistication while throwing in a dash of the unexpected glam. 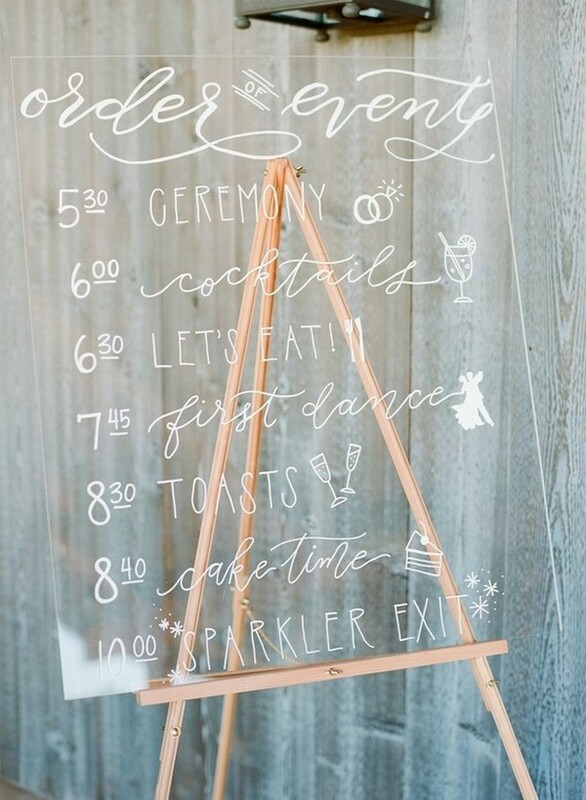 Whether you want to buy or get crafty and DIY, below is a little inspiration here for every style. 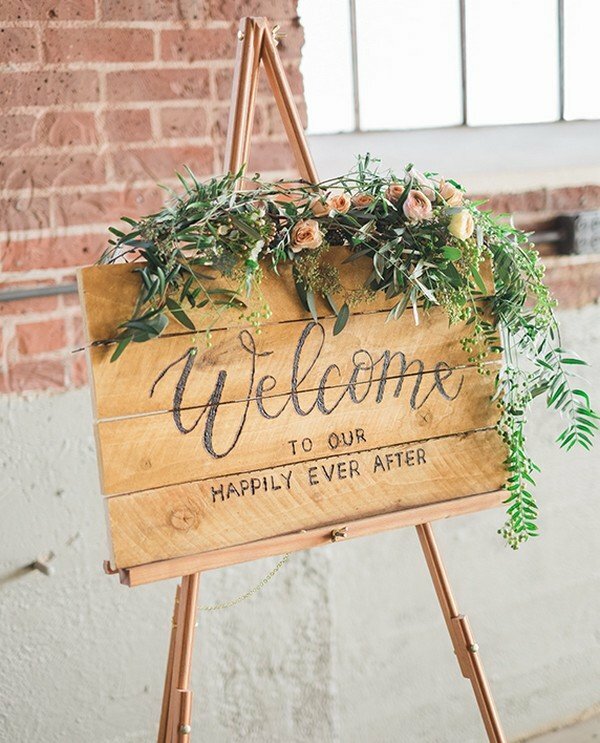 Greenery is among the latest wedding floral trends at this time. 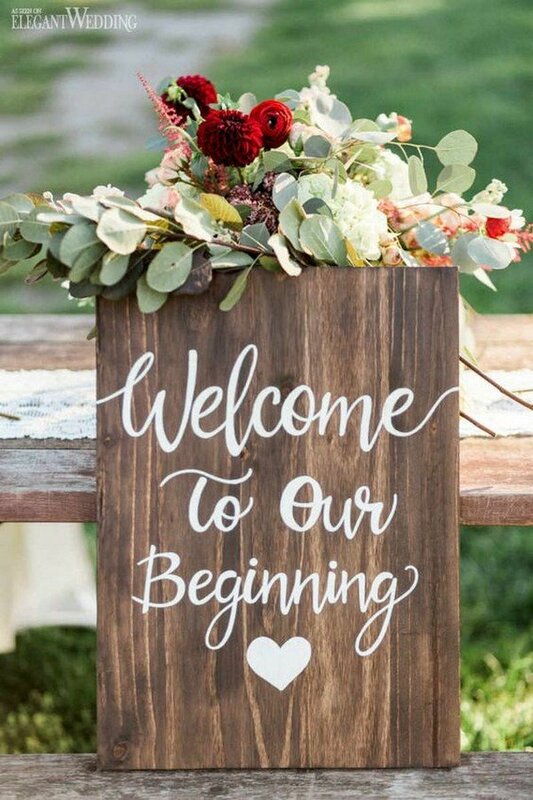 Premier food caterers give you delicious and appetizing dishes according to the selected menu. 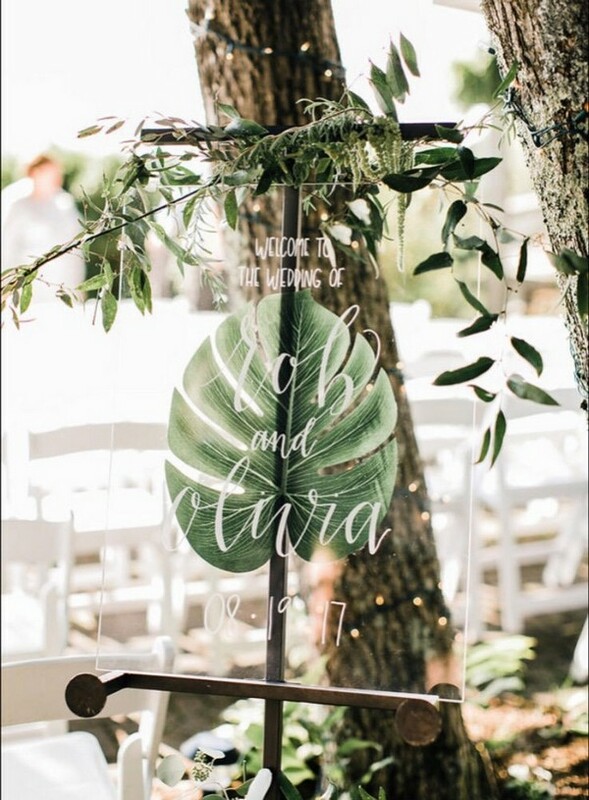 Decorating a garden wedding may be minimal undertaking or an important undertaking, based on size and fashion of wedding desired. 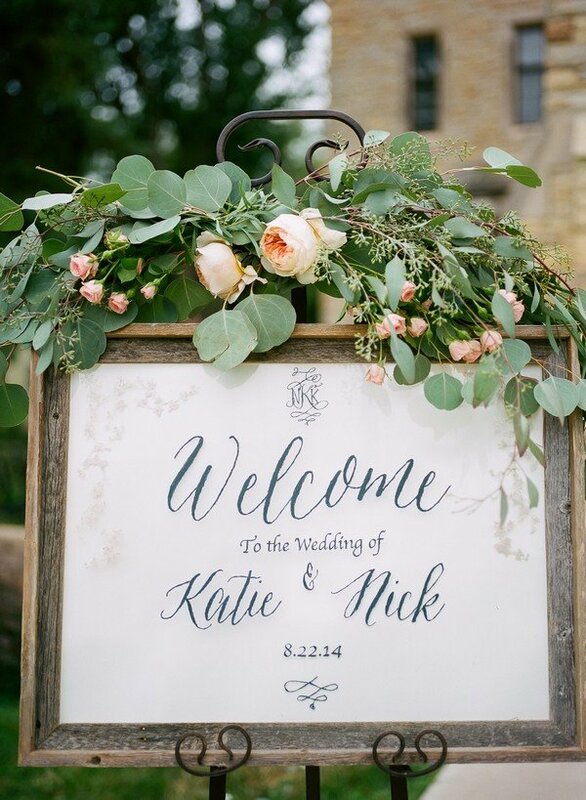 Here we’re sharing some trending wedding signs decorated with greenery that raise the bar. 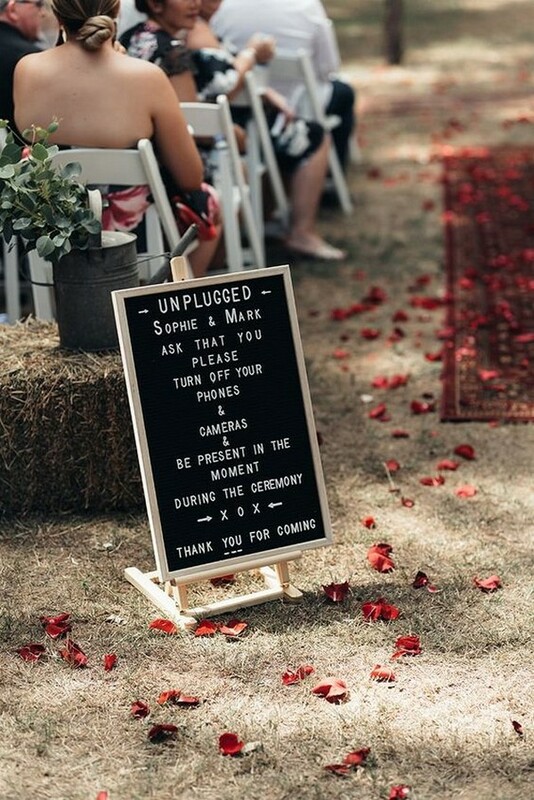 Scroll down and get inspired. 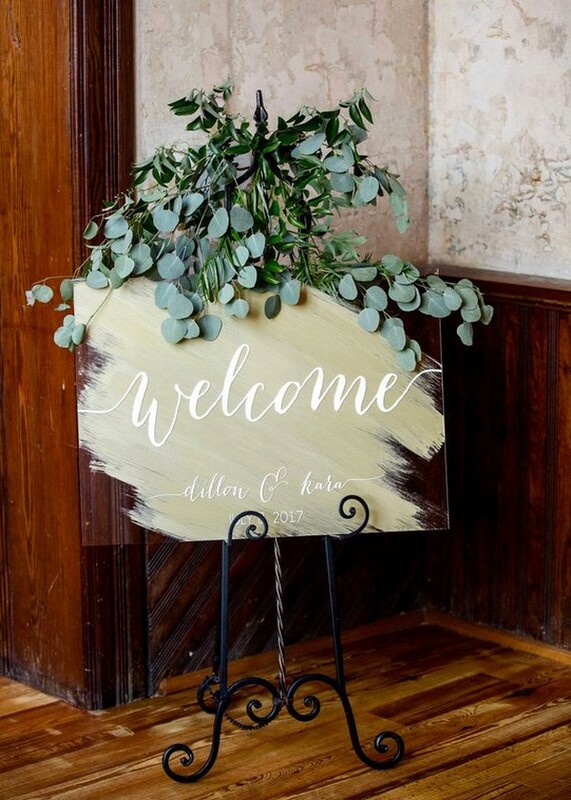 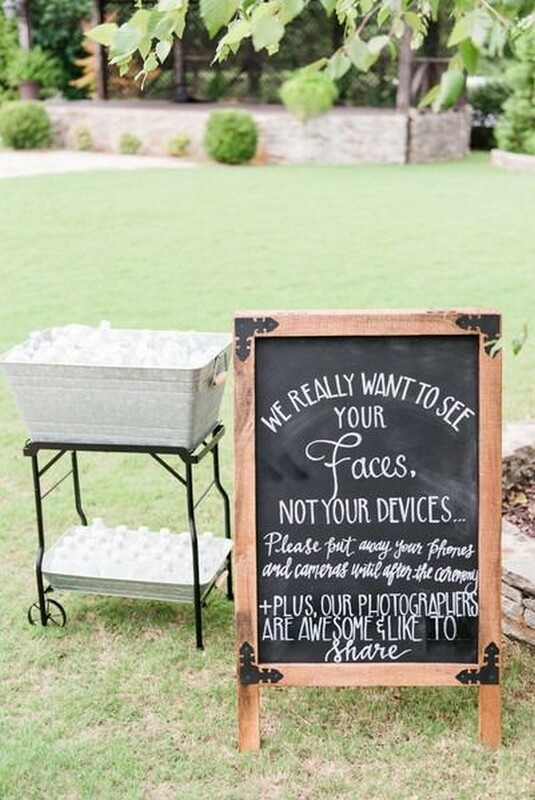 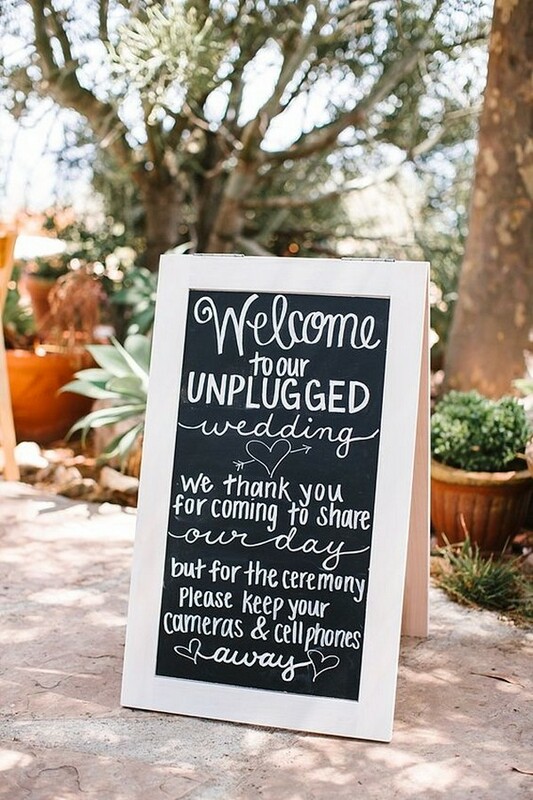 In addition to making some great wedding decor, signs are a great way to not only direct guests to where they need to go and what they need to do, but they are a fun way to lighten the mood from the start of the wedding! 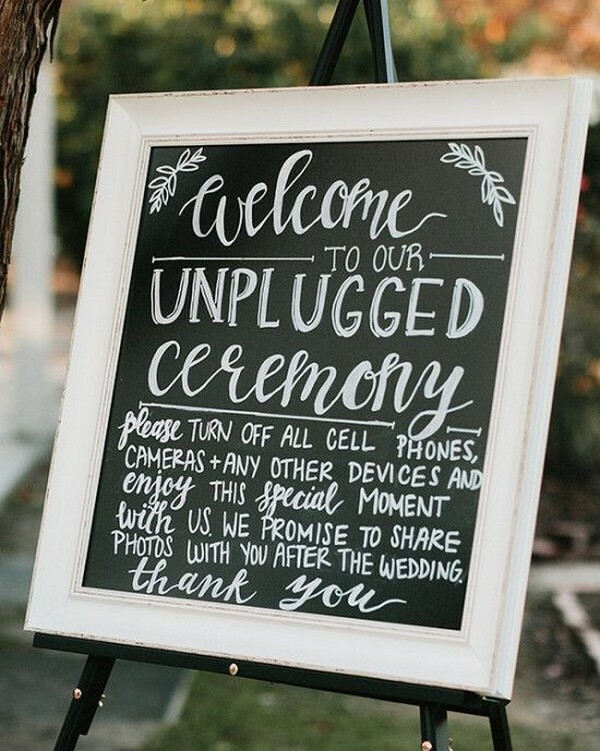 So today, we’re showcasing some of our favorite wedding day signs — from vintage to rustic to elegant and everything in between, I am sure there is a sign in here that you’re going to want to order for your wedding day!